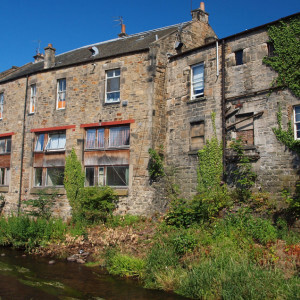 My uncle and aunt are visiting, which gave us a great excuse to pop down to The Vaults for a dram. 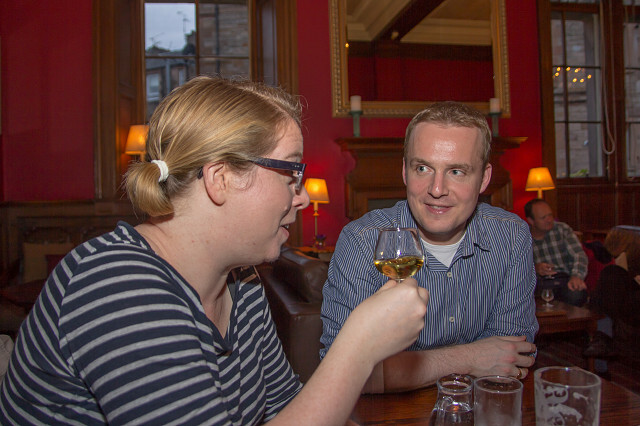 Here MrsCyclops is discussing the finer points of an Ardbeg with my brother N - in spite of the fact she doesn't drink whisky she likes the aroma, and sometimes has a tiny wee taste. A lovely evening out with family.